Alpha Advisors is an one-on-one online advisory platform to lead you to success in your challenge to top schools, top companies, and top career! At Alpha Advisors, you can get premium advice and knowhow to succeed in your challenge to your dream schools and companies such as Harvard, Stanford, Columbia, Yale, Dartmouth, UC Berkeley, UCLA, Cambridge, Oxford and Mckinsey, BCG, Goldman Sachs, Morgan Stanley, Google, Facebook, and P&G. Alpha Advisors supports you at all life stages, including students in primary school, middle school, high school, university, graduate schools, entry-level and mid-career professionals to help each and everyone succeed. Our strategy is to lead you towards success! Our strategy to achieve the mission of Alpha Advisors is to lead you to success. We will think about when, what, with who, and how we can support you to realize your dreams. We analyze the necessary resources and provide the best possible program. We have global top notch professional advisors in every challenge area . Advisory is a one-to-one advisory to lead you towards the right direction. We will provide the highest quality program in the world to help you succeed. Whether you are preparing for entrance examinations, job hunting, study abroad, job change, or leadership development, you will experience the difference. Alpha Advisors has 70,000 members（As of March 1, 2018).More people are connecting every day! 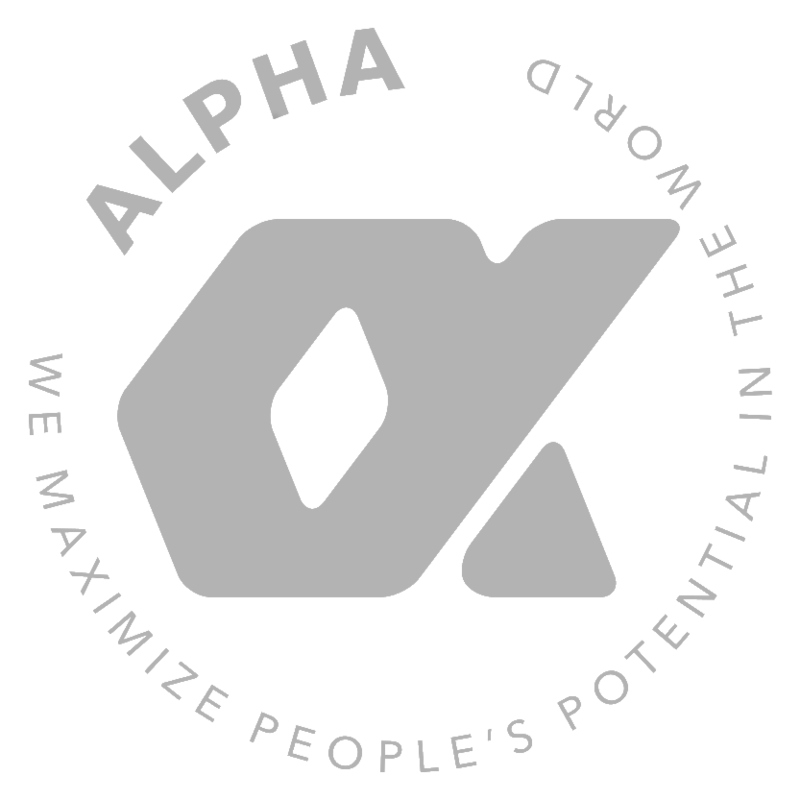 To maximize your potentials, Alpha Advisors provides various programs.Together with the best partners! Alpha Advisors guarantees to offer our members only what we truly believe in recommend. These include seminar programs, individual advisory service and career services. α Partners are schools, universities and corporations that we strongly believe will have positive influence on your success. Continue to look forward to our collaborations! Register to be Alpha Advisors' Member now! By becoming an Alpha Advisors Member, you will not only be able to join our Programs, but also connect with other Alpha Advisors Members, Lecturers, and Advisers, enabling you to open up possibilities. The registration is free! You can participate in Alpha Advisors Programs by PC and Applications. Join us whenever, wherever. The best quality program, personalized for you. Join us now!